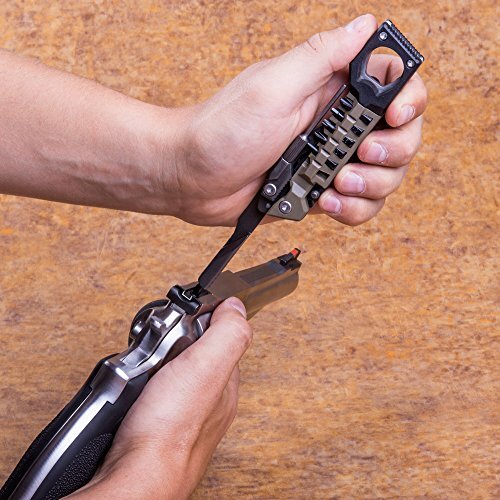 It’s the ultimate gun tool for avid pistol lovers you know. 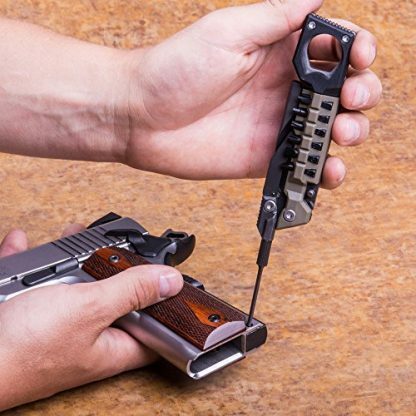 There’s no better way to keep pistols fine-tuned and at their top shape for an unwavering performance at any time of any day. If you want to make an impression with your gift, this is all you need to do so. 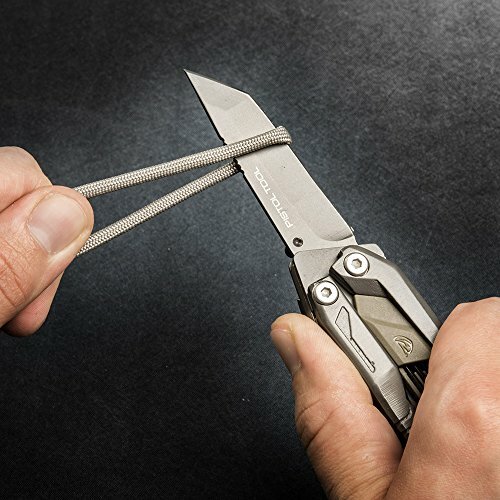 It’s a gift to give with or without an occasion. 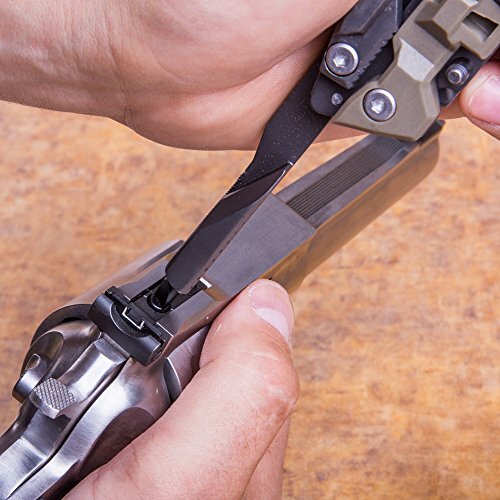 For any avid gun owner, having the right tools is necessary for maintaining their guns. 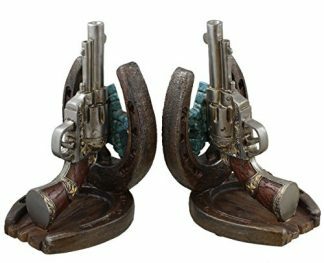 Real gun owners know that it is their responsibility to keep their guns clean and any other gun paraphernalia organised. 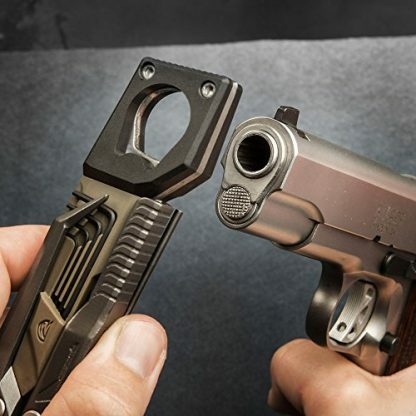 They are all about performance and precision. With these in mind, Real Avid has created this Pistol Tool that allows you to maintain, add accessories, and tweak your hand guns all in one tool that is handy enough to fit in your mag pouch. 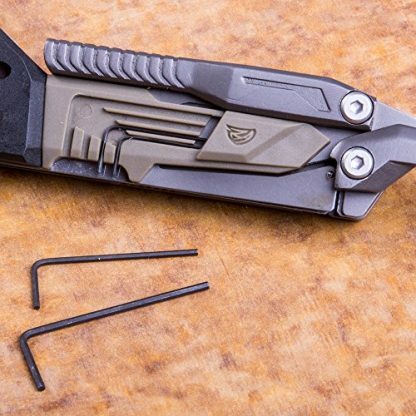 This 19 in 1 Piston Tool is the ultimate tool to break down, tweak, accessorize most handguns in your arsenal, wherever and whenever you want. 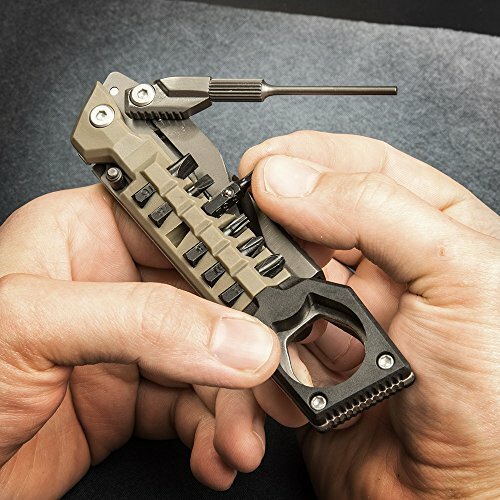 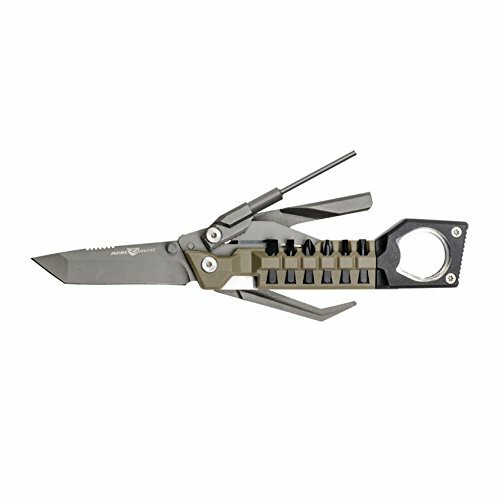 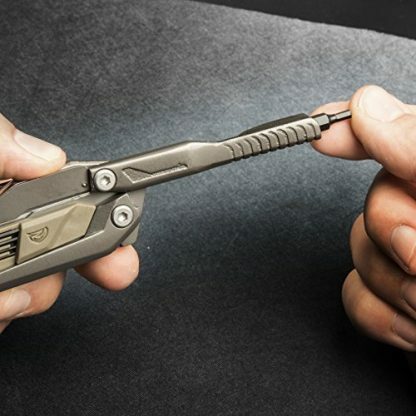 The Real Avid Pistol Tool is the first multi tool that has 19 precision tools that are designed to work on all striker fired, 1911s, and revolvers. 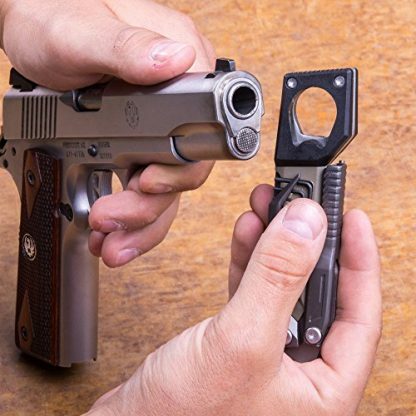 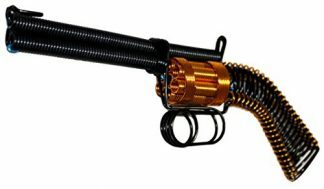 It has the non marring 1911 Government and Officer Bushing Wrench and four onboard Bondhus Protanium Hex Keys for adjusting all laser sighting systems. Stored on its handle are the 3/16 inch Flat, ⅛ inch Flat, #2 Phillips, #1 Phillips, 3/32 inch Hex, T15 Torx whose ball detents are square cut hollow ground to prevent stripping and can lock into a 2.5” long bit driver. 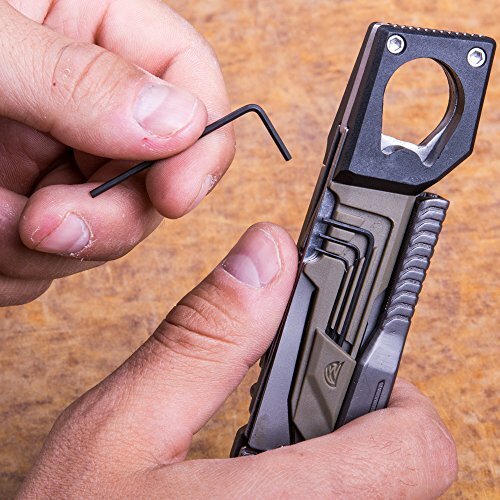 The 3/32 inch Pin Punch and a tap hammer for stubborn pins make take down a piece of cake. 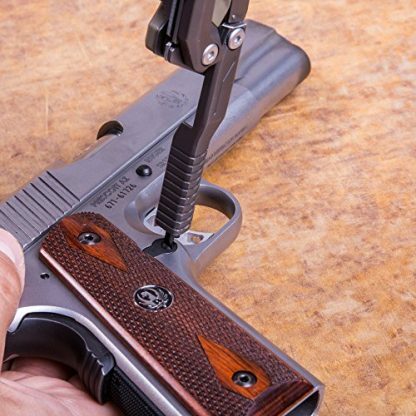 An 8-32 threaded receiver pivots from the handle and accepts standard gun cleaning elements like rods and brushes. 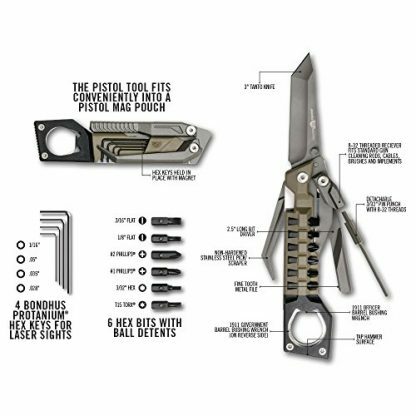 It also has a non hardened stainless steel pick and scraper combination cleans cruds from slide rails and other hard to reach places. It even has a rugged 3 inch titanium Tanto style knife and a fine tooth metal file. All these in one tool that can easily fit in your mag pouch. It’s time to empty the range bag and clean up the workbench to make space for the tool that covers it all.